Note: Only organizers and co-organizers can create new photo albums. Note: Animated GIFs are not supported on Meetup. Think of your Meetup photo album like a crowdsourced memory bank. These albums are a great way to share memories with others attendees and give new members a sense of what Meetups are actually like. And because anyone can add their photos to an album, it’s perfect for capturing a Meetup from lots of different perspectives. When an organizer schedules a new Meetup, a photo album for that Meetup is created automatically. All group members can add photos to Meetup albums, provided they are under 10MB in size and are in JPG, PNG, or GIF format. From your Meetup group’s homepage, click Meetups. To upload photos of a Meetup you’ve already attended, click Past. Click on the Meetup to which you want to add your photos. Scroll down to Photos, and click Add Photos. Navigate to the Meetup group's page. Under the "Meetups" section, tap See all Meetups. Select the Meetup event from the Upcoming or Past tab. Under the "Photos" section, tap Add Photos. Select Take a photo or Select photo from the pop-up menu. Select your photo, add a caption, and tap the Checkmark icon. Under the "Meetups" section, tap See all. Select your photo, add a caption, and tap Post. Note: On the Android and iOS apps, it’s only possible to delete photos that have been uploaded to Meetup photo albums. Not all pictures turn out great. Maybe you were having a not-so-photogenic day, or you just want to change things up with your Meetup group and start fresh. Whatever the reason, you have the ability to delete any photo you upload to a Meetup group photo album. Don’t worry about another member deleting your memories; only the organizers and co-organizers can delete photos that aren’t their own. Photos deleted from an album are removed permanently. The only way to retrieve them is for the owner of the photo to re-upload them. 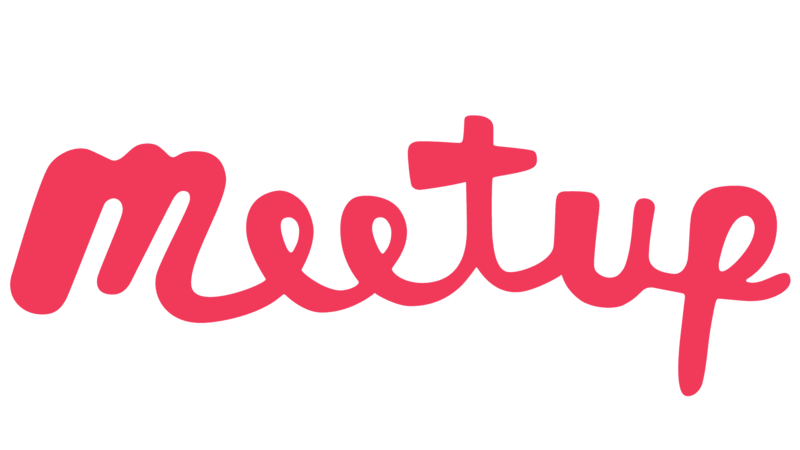 Having a cover photo for you Meetup is a quick simple way to brand your Meetup on your group page, the mobile apps, and the Find page. Having a cover photo will help your group be more appealing to potential members. To stand out from the crowd even further, you could check out how to Swarmify Your Group. Once you set up your cover photo on either the desktop or mobile website, everything will sync up with your mobile app. For best results, you should choose a photo in JPG, PNG, or non-animated GIF format with a 16:9 ratio. The ideal dimensions for a group cover photo are 600 x 338. Please note that the file size limit is 10MB. Navigate to your Meetup group's page. Tap Upload a photo or Choose from existing. Choose your photo, crop it accordingly, add a caption, and tap Finish to confirm. Tap the ... Three dots icon, and select Group settings. Choose your new cover photo from your previously uploaded photos, and tap Save. Note: You can choose from photos you've previously uploaded to your Meetup group on the Android and iOS apps. To upload a new photo, follow the Desktop Web or Mobile Web instructions.